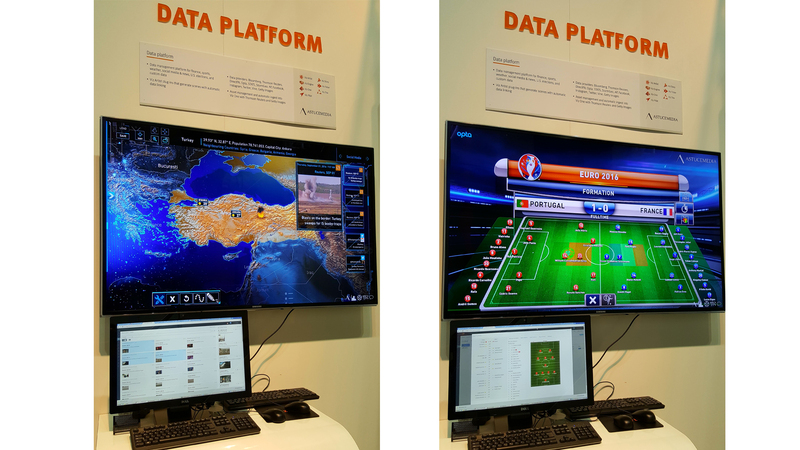 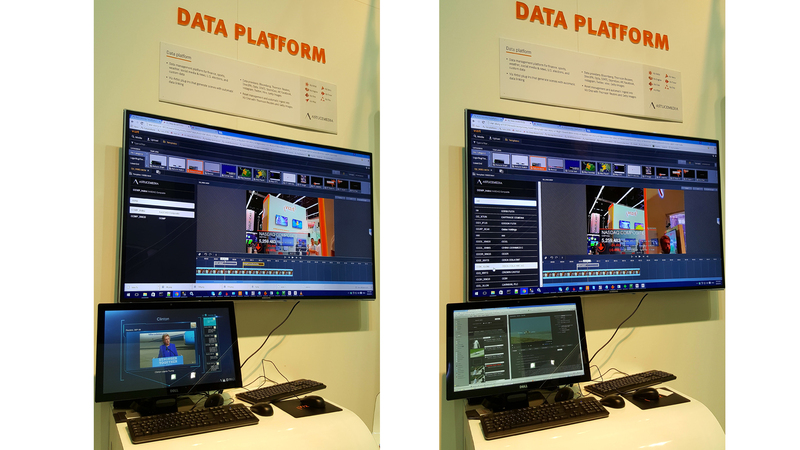 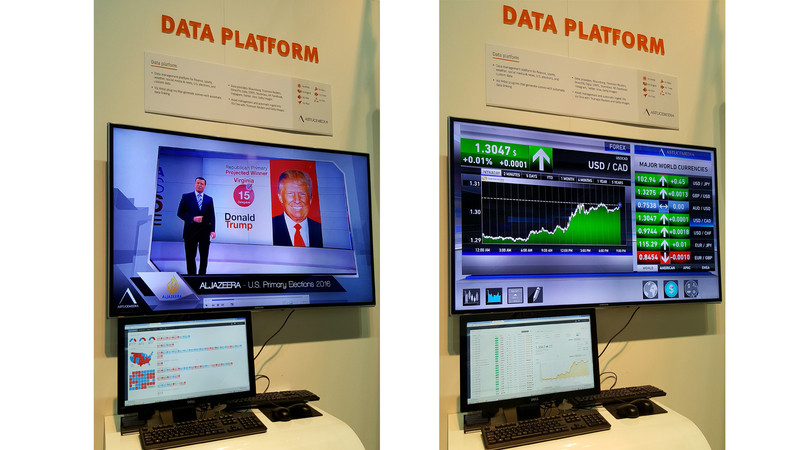 Astucemedia displayed an exciting range of new Data Platform features, interactive finance and sports graphics at IBC 2015 as a vizrt partner. 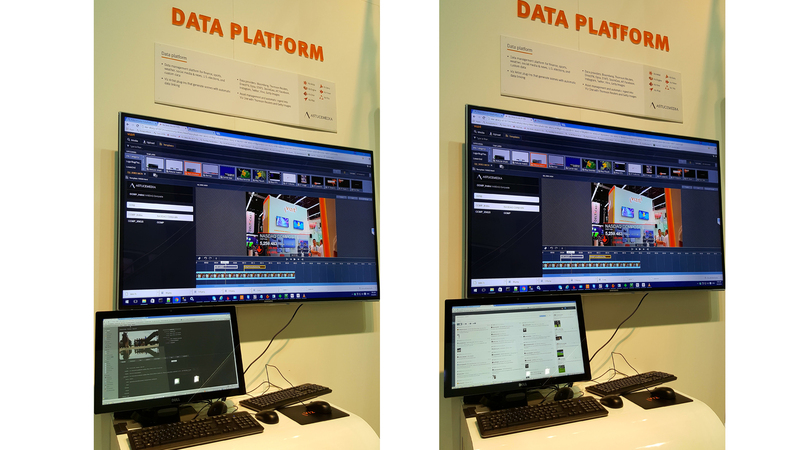 Broadcasters had an exclusive insight into the new publishing features of the Data Platform News & Social Module, including the ability to directly publish image and video assets into Viz One, including all related metadata for improved search capabilities within VizOne. 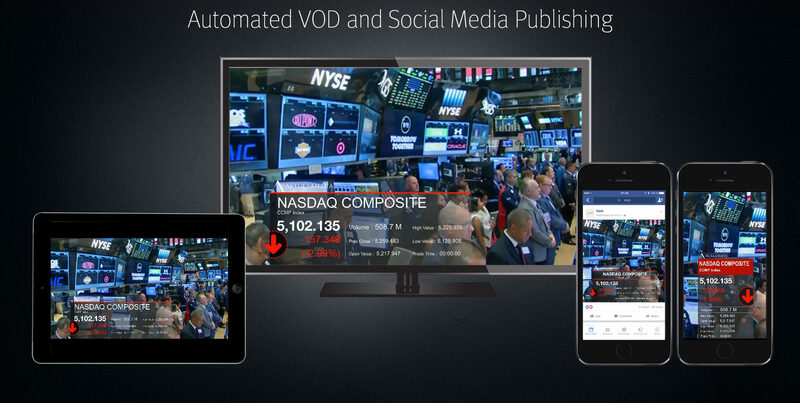 Astucemedia also showcased its ability to render live data-driven graphics within VizStory, with custom search and filter templates, that allows multi platform publishing to various social formats. 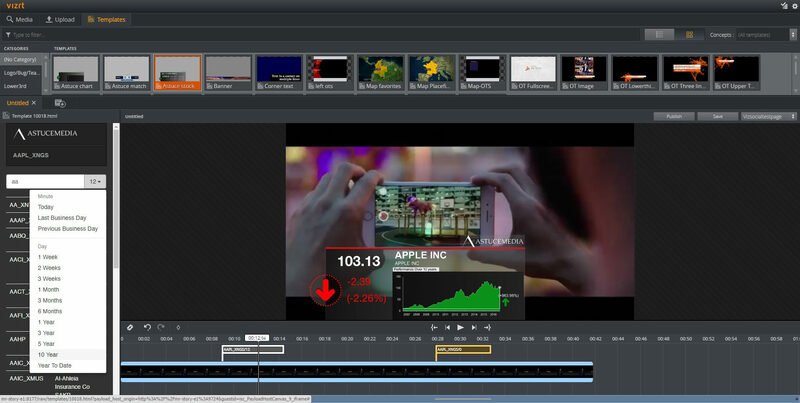 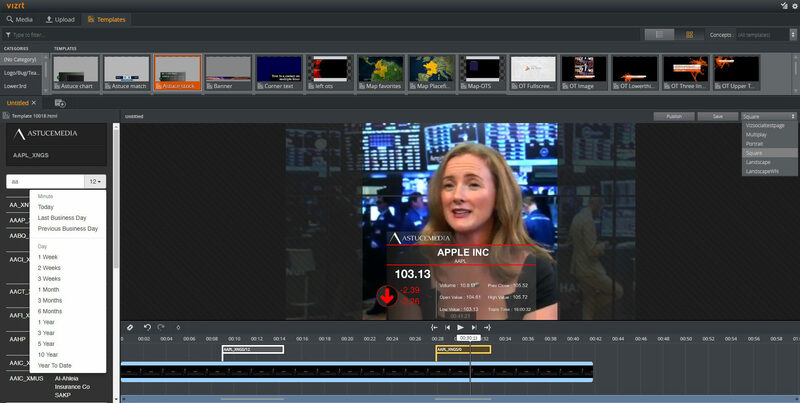 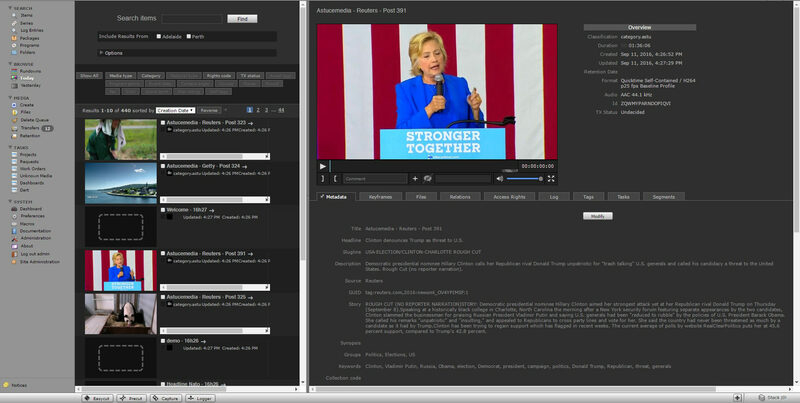 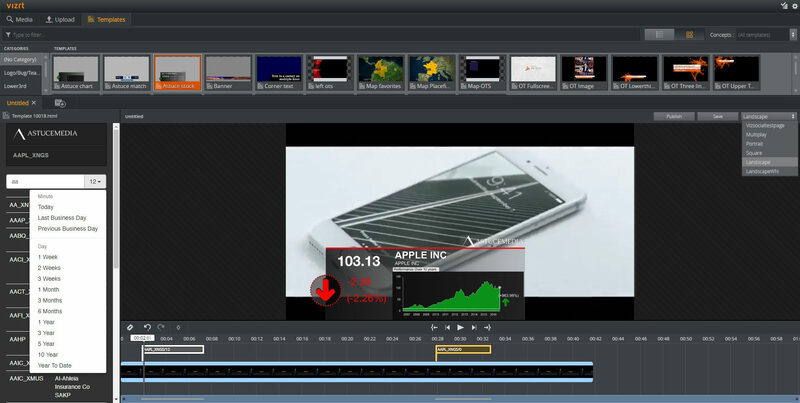 Astucemedia also showcased its scene builder vizrt plugins for Business, Sports, Weather, Social Media, Data Templates using Vizrt Feed Browser, Election Graphics, and Interactive Scenes.